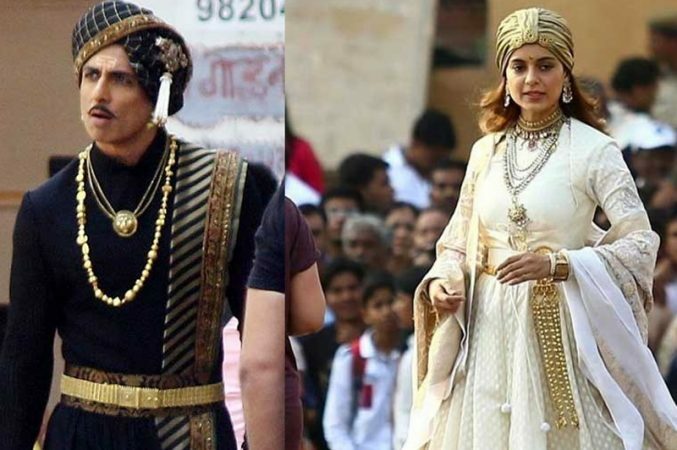 Mumbai: Sonu Sood is not a part of Kangana Ranaut-starrer “Manikarnika – The Queen of Jhansi” anymore and the actor said he decided to leave the project because of scheduling conflicts and not due to the “gender of the director”. 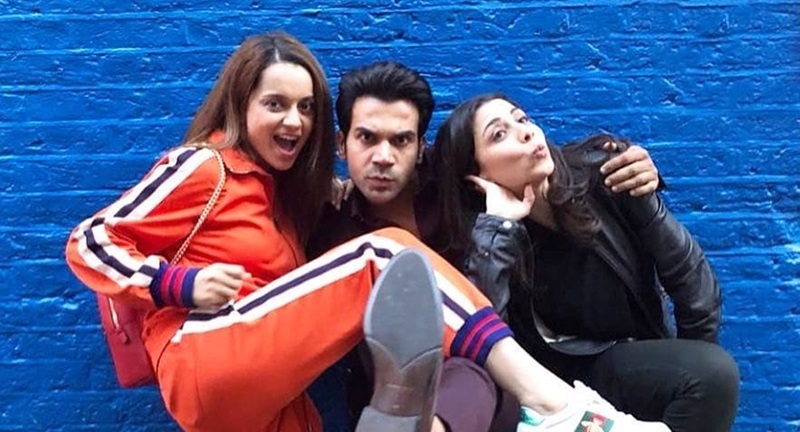 On Friday, after the 45-year-old actor announced his exit from the historical drama, Kangana had said that he decided to quit the project because she was directing the reshoots and patchwork. “He vehemently denied to work under a woman director, which is kind of amusing because Sonu is a dear friend…” Kangana had said. In his response on Saturday, Sonu said even though Kangana is a good friend, making the entire issue about male chauvinism is “ridiculous”. “Kangana is a dear friend and she will always remain one but this constant playing the woman card , the victim card and making this entire issue about male chauvinism is ridiculous. “The gender of the director is not the issue, competence is. Let’s not confuse the two. I’ve worked with Farah Khan who’s a competent woman director and Farah and I had a great professional equation and we are still best of friends . That’s all I would like to say,” Sonu said in a statement. Spokesperson of the Sonu had earlier said that the actor, who is filming Rohit Shetty’s “Simmba” right now, was recently asked to reshoot portions for “Manikarnika” by Kangana. Sonu is sporting a beard for the Ranveer Singh-starrer, but for “Manikarnika” he was supposed to be clean shaven. 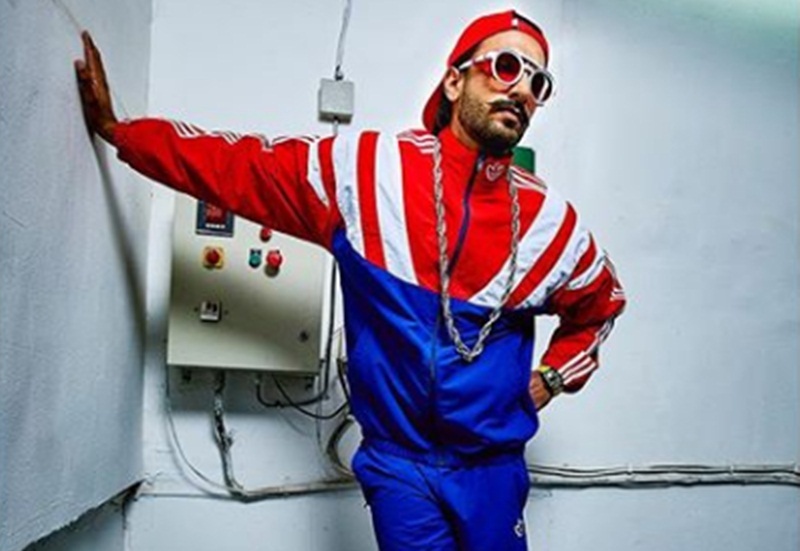 The actor had asked the makers of the biopic to finish the reshoots after he completes his schedule for “Simmba” but things did not work out and he decided to quit the project.